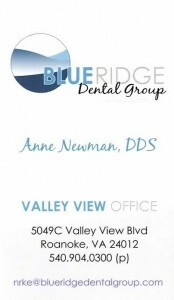 Review of Blue Ridge Dental Group Valley View Office…. 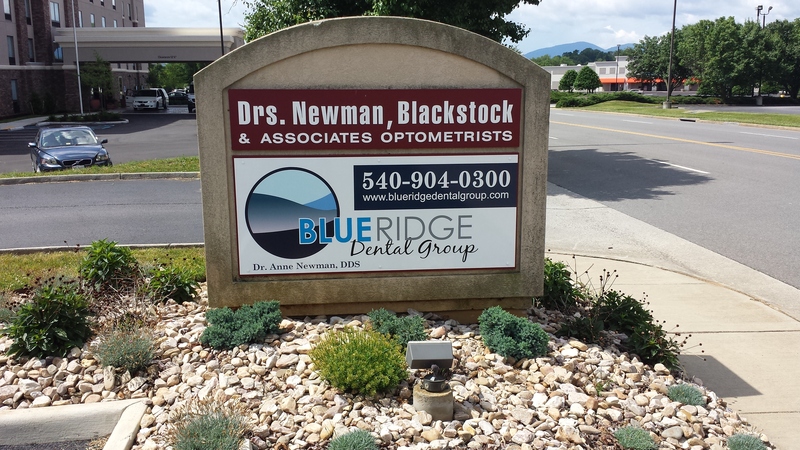 After recently moving to Roanoke, VA I decided it was time to get a dental checkup as it had been over a year since I had previously had one and growing up would make sure to get checkups frequently. We received a flyer in the mail from Valley View letting us know about their dental services in the community and this is how we based our decision along with reading some other reviews. 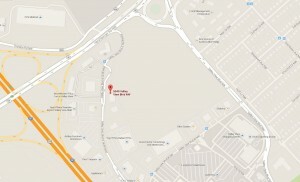 Making an appointment at Valley View was very simple and accommodating with appointment times. They also offer to send out new patient paperwork allowing you to fill it out while at home instead of showing up to your appointment 30 minutes early which I thought was great. They confirm all appointments via text which is great as I always schedule it into my Calendar when I respond. 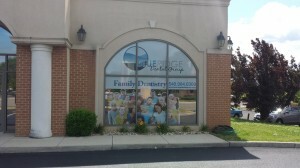 I interacted with several members of the staff in the office and they were all very nice and friendly including the dentist Dr. Newman who was very friendly during the x-ray and oral examination in my checkup and checked to see if I had any concerns besides the cavity I had to come back for. The office building at Valley View was very nice and up to date. It looked like it was fairly new and when I asked them I believe it was just over a year since they had moved into the building. During my examination they didn’t just take x-rays but also did a pen camera of your mouth to get the full picture. Out of all the dentists that I have been to in my life I would say they are on top of their game. 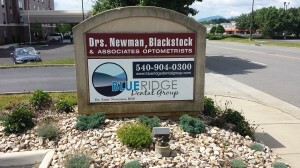 I would highly recommend Dr. Newman for any of your dental needs at the Valley View office in Roanoke, VA.
Best part of my office visit….. they allow you to choose your music you listen to while they do your cleaning or procedure.